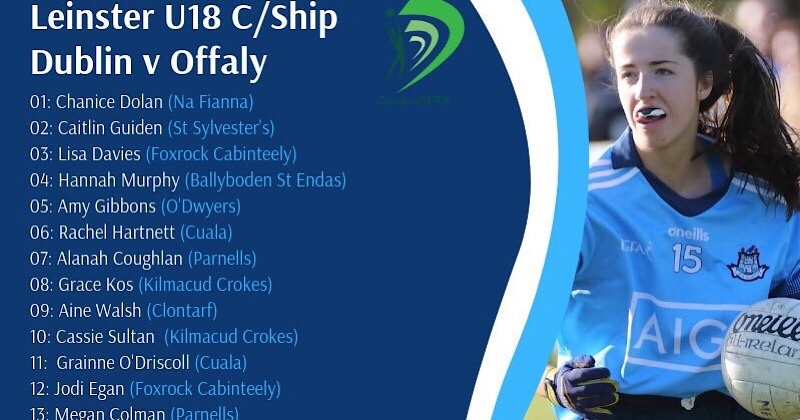 Dublin U16A Camogie manager Jonny Jackson has named his team for their trip to the southeast coast for a Leinster tussle against Wexford. Dublin head to the sunny southeast unbeaten in the Leinster U16A championship. Jackson’s charges opened the championship account with a comprehensive win over Offaly by 3-16 to 0-04. They followed that up with a thrilling draw against Kilkenny last weekend with the final score Dublin 2-11, Kilkenny 1-14. Tomorrow’s opponents Wexford started their campaign off with a 26 point defeat at the hands of Kilkenny on a scoreline of 4-20 to 0-06. However Wexford got their campaign back on track against Offaly recording a thirty point win with the score at the finish 9-11 to 2-02. 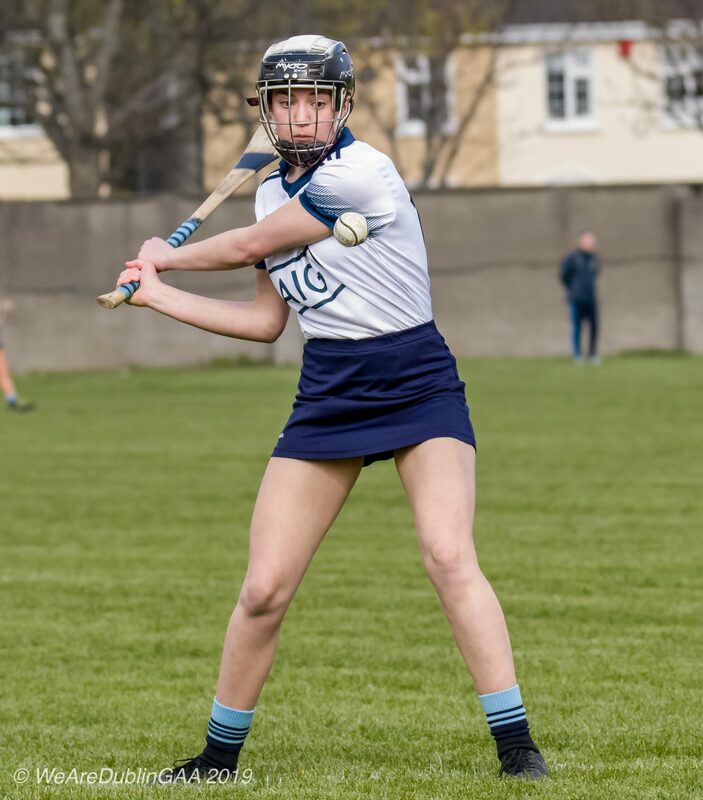 Dublin will head down the east coast tomorrow determined to keep their unbeaten run intact as they eye up a place in the Leinster U16A camogie championship final. A draw or win guarantees them a place in the final with the likely opponents in that game being Kilkenny. The action against Wexford tomorrow in Coolgreaney GAA club gets underway at 2pm.